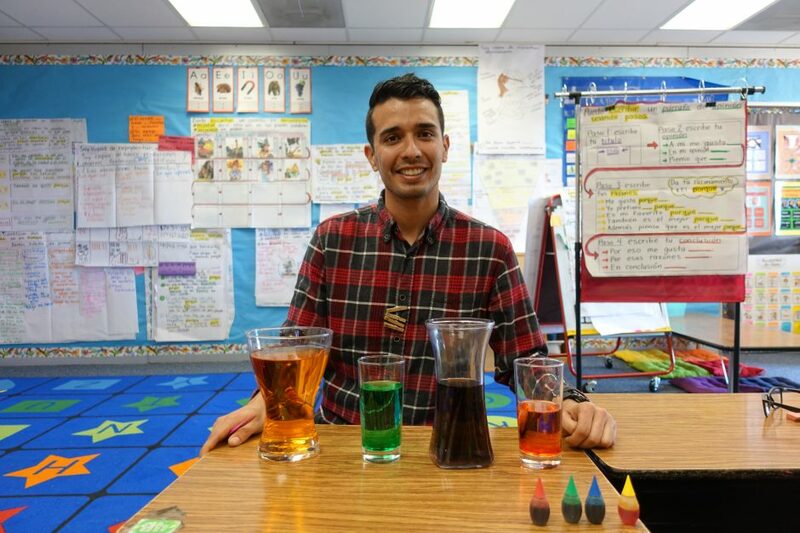 Bilingual Teacher is expanding its reach to our next generation of bilingual teachers. 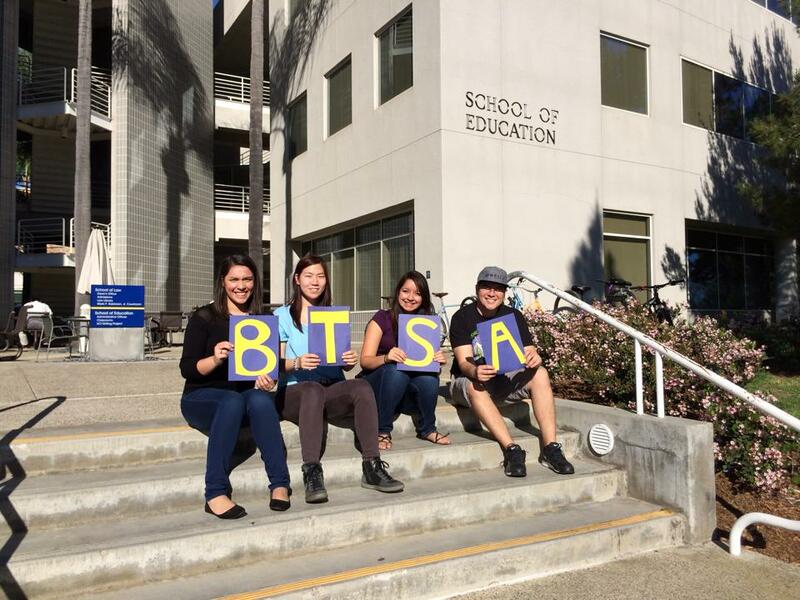 Bilingual Teacher Student Association (BTSA) will be launched this spring on the UCI campus for any bilingual undergraduate and graduate students interested in becoming a bilingual teacher. Our first BTSA meeting will be held on April 13, Monday, at 6pm in the School of Education building, room #2024. Spread the word bilingual Anteaters! Join us at Wayzgoose in April too!